(A True Story from my Book "Rescue the Stories - Book One." Desiring to earn some money at my young age of about eight years, I clipped a coupon from a magazine and sent off for some miracle salve to sell. It wasn’t long before my product arrived, and now I was in business. My Uncle Martin came for a visit and cheerfully made a purchase of two cans of salve, one for colds and one for aches and pains. Now I needed to earn enough to repay my mother who had fronted my investment. Dutifully I trudged from door to door, but my neighbors simply weren’t interested in my Miracle Salve. Being a bit discouraged, I put my sales box away in my bedroom. That night as he headed for home I gave my Uncle Martin an extra big hug. 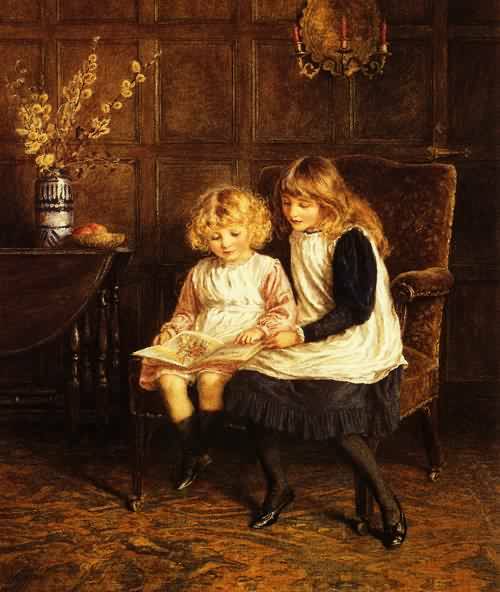 I was rich, not because I had sold all of my salve, but because I was loved and understood. My hope is that you all have an Uncle Martin somewhere in your life! If you have ever tried to sell something when you were young you will understand the discouragement of many answers in the negative. It was when someone encouraged you and bought those cookies or candy that darkness turned to light - - Sadness into Joy! 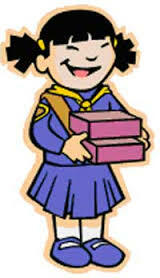 Next time you see the Girl Scouts selling cookies or children trying to raise money to go to camp, be available to support them by making a purchase. Don’t use the excuse that you are on a diet - - just donate the cookies to your next church social. In your immediate life there are those that can use a bit of encouragement. Just a word fitly spoken is like sweet honey to their ears. Won’t cost you a cent, but it will light up their life. Love this story,and love encouraging children by buying what they are selling no matter what it is. And words fitly spoken everywhere we are each day can light up so many lives. I remember and love that story, Hazel. It's a good reminder. I too learned the difficulties of being a child door to door salesperson... That's why it's hard for me to ever say "No" to a kid.